The flat one on the left in back is the ESC module for the knock sensor. The square one on the left in front of the ESC is for the MAF. The square one on the right is probably for fog lights. Of the other two, one should be the fuel pump relay. The other is probably a fan relay. 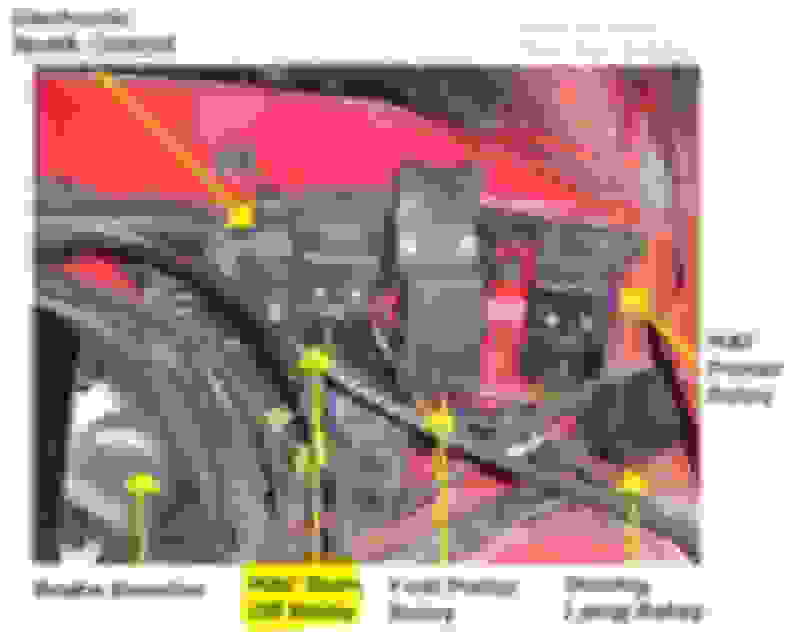 Really though, your best bet is to get a GM wiring diagram for your make/model of car, and cross check the wire colors with what the manual shows running to each suspected relay. You can guess based on location of where the relay is mounted, but seeing as how it's 2019, who knows what a previous owner may have moved around. Wire colors on the other hand, don't usually lie. The picture is right. 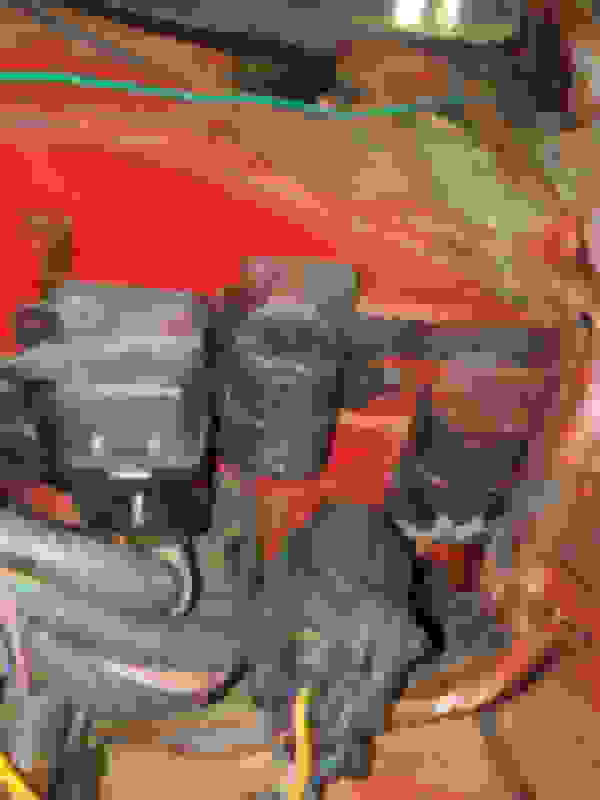 In your pic the one unplugged is the orginal fuel pump, the one laying loose is the current fuel pump. The wires on the maf burn off sure look frayed. green relay next to horn relay ?